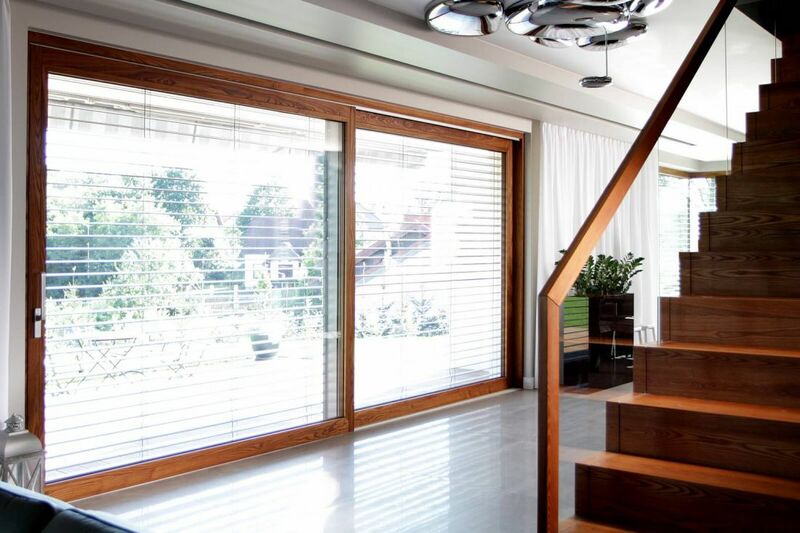 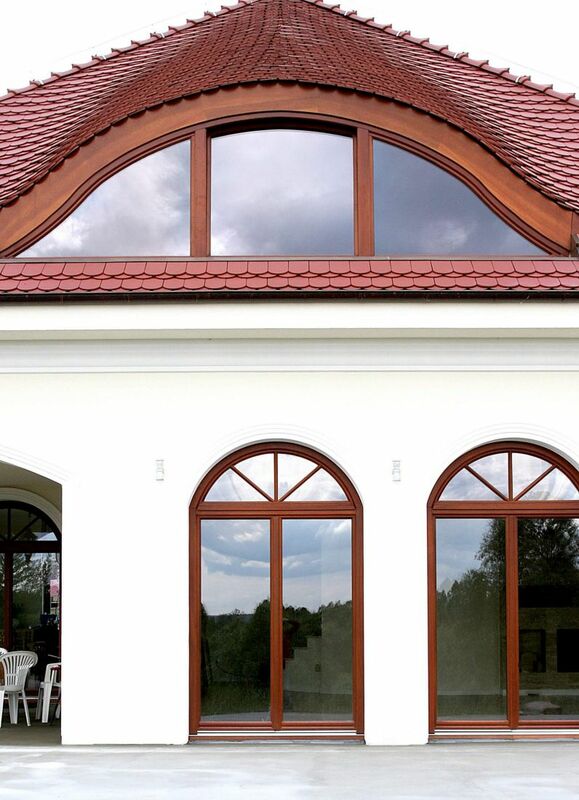 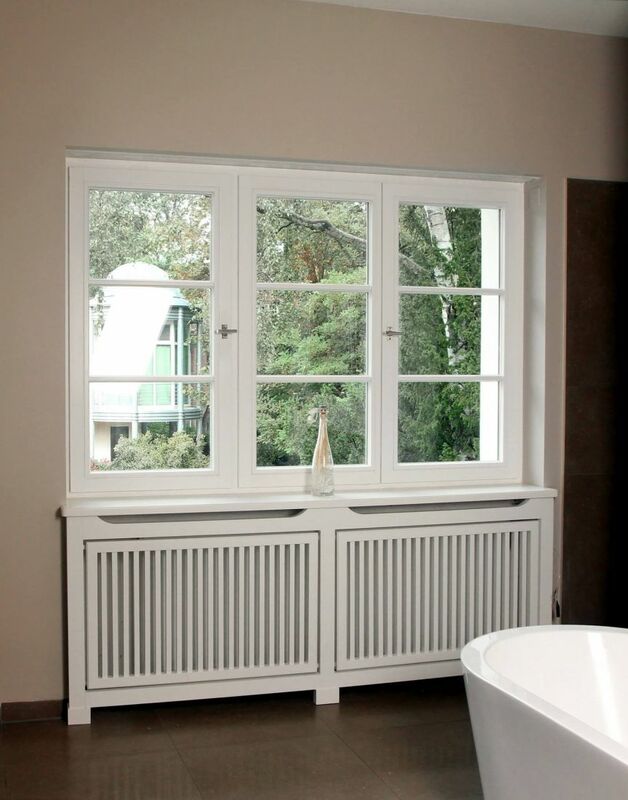 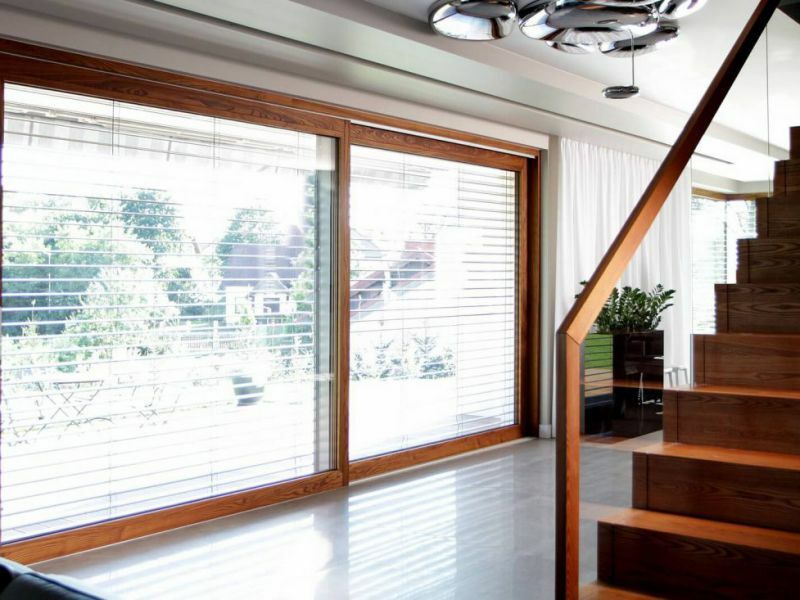 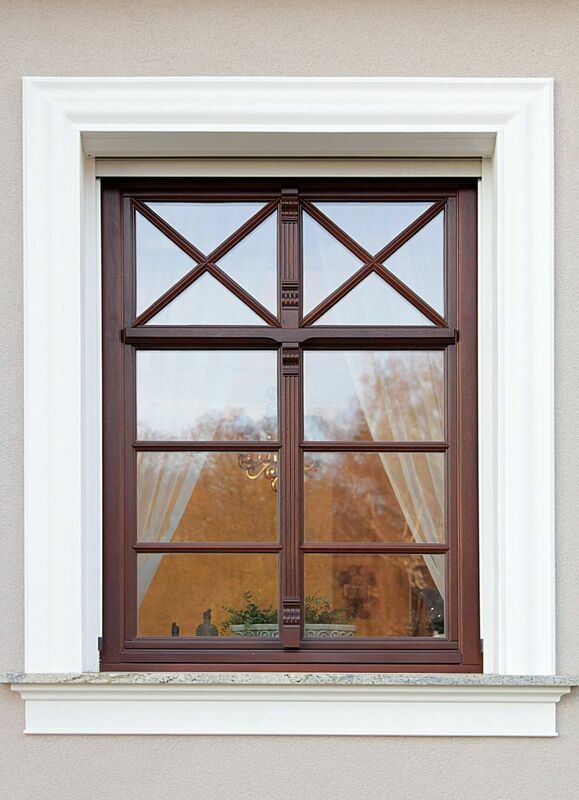 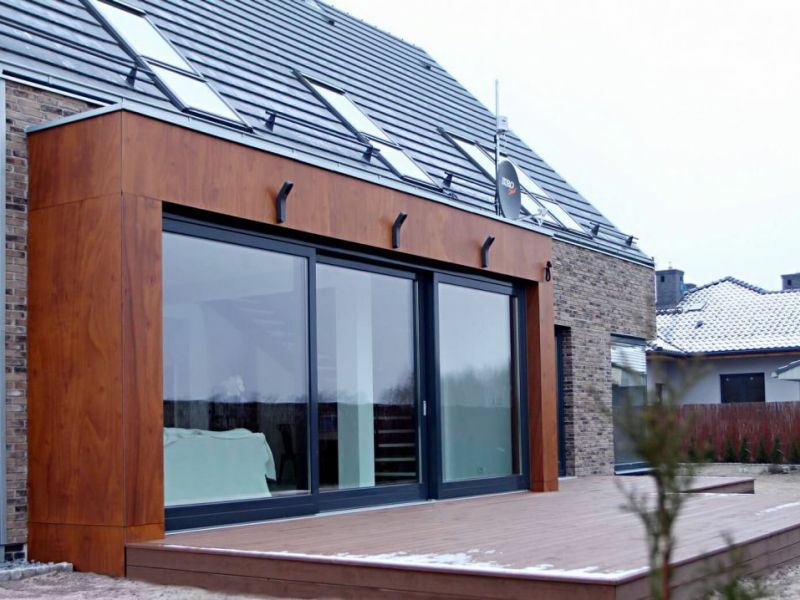 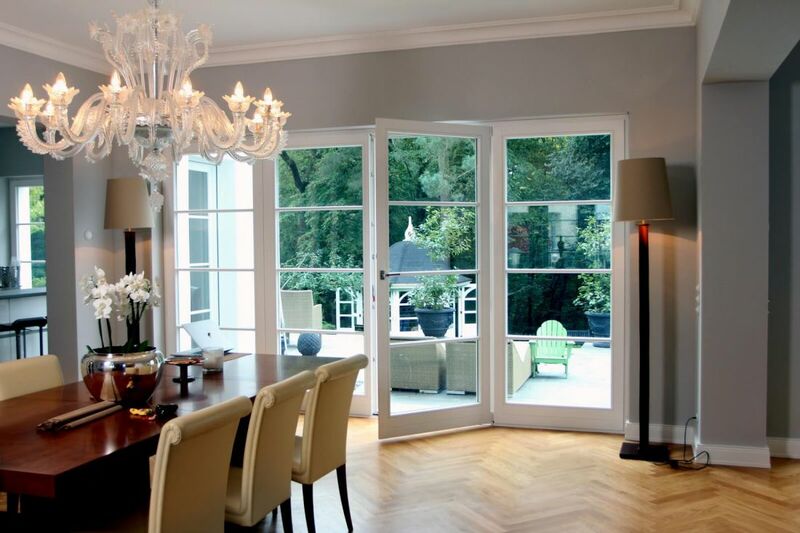 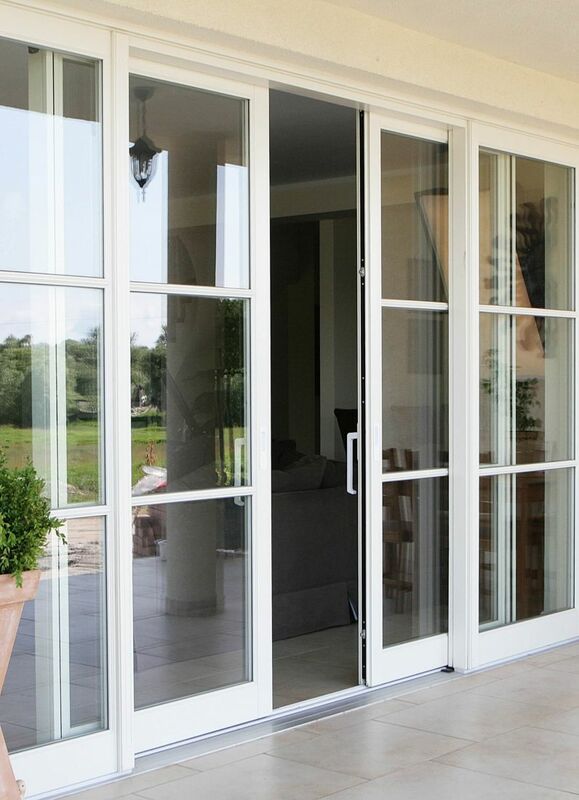 Windows - BIK - doors, windows, stairs - Polish producer of high quality wooden joinery. 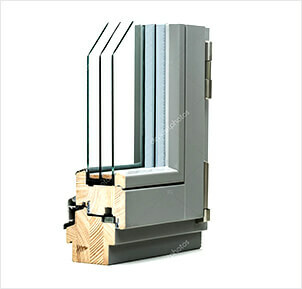 We are experts in the field of windows. 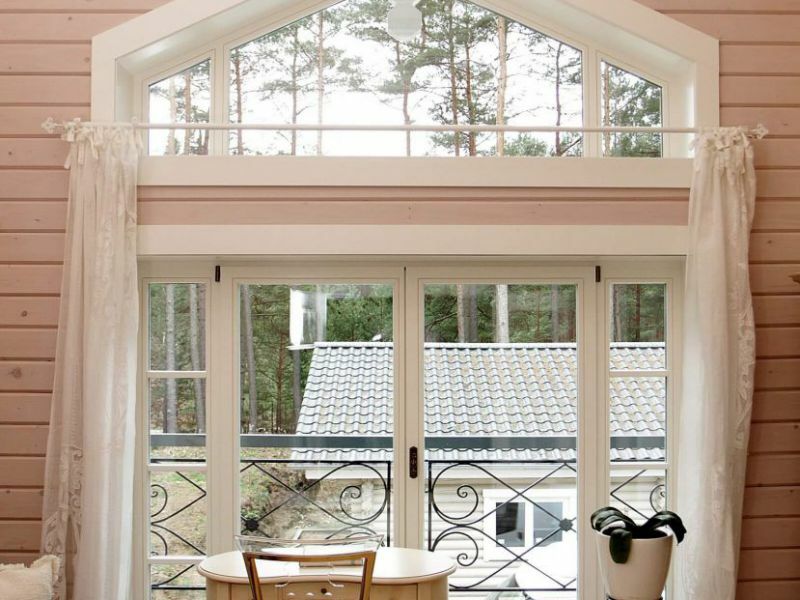 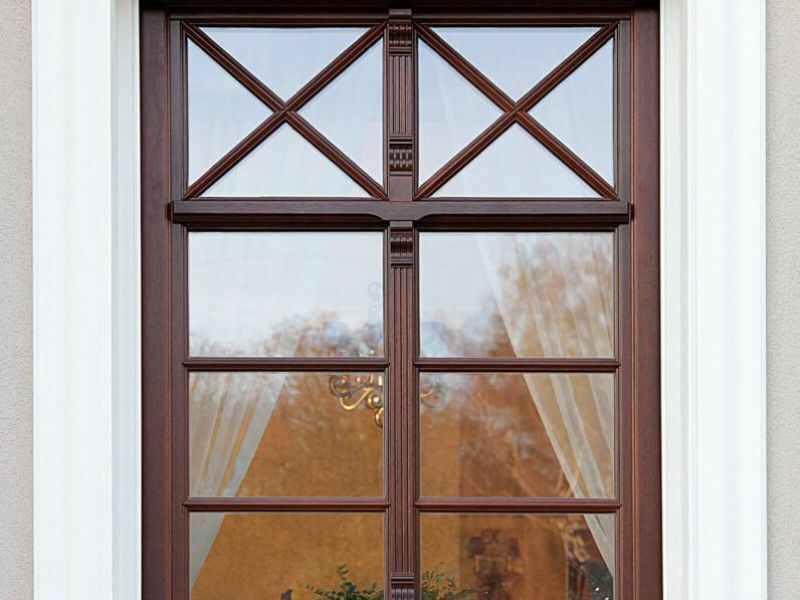 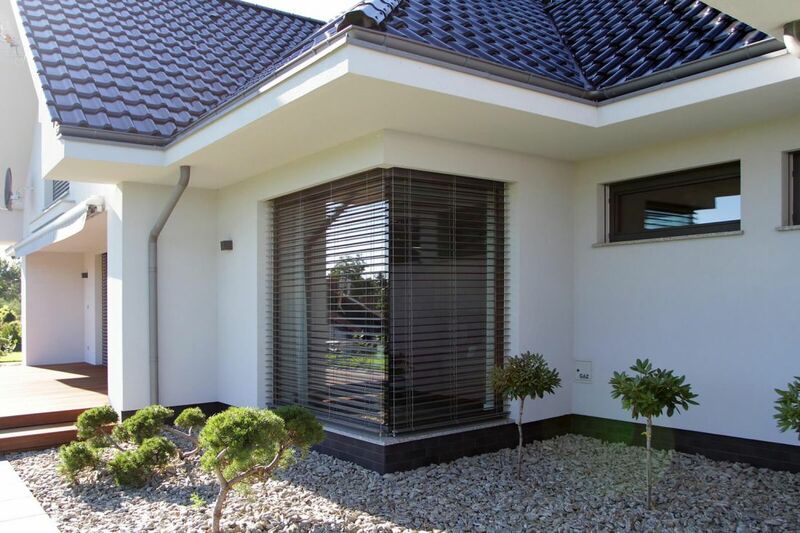 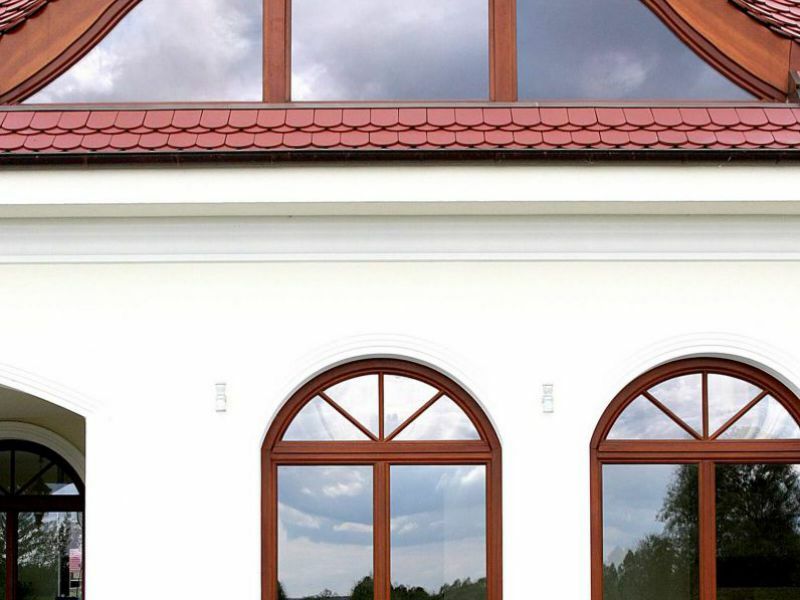 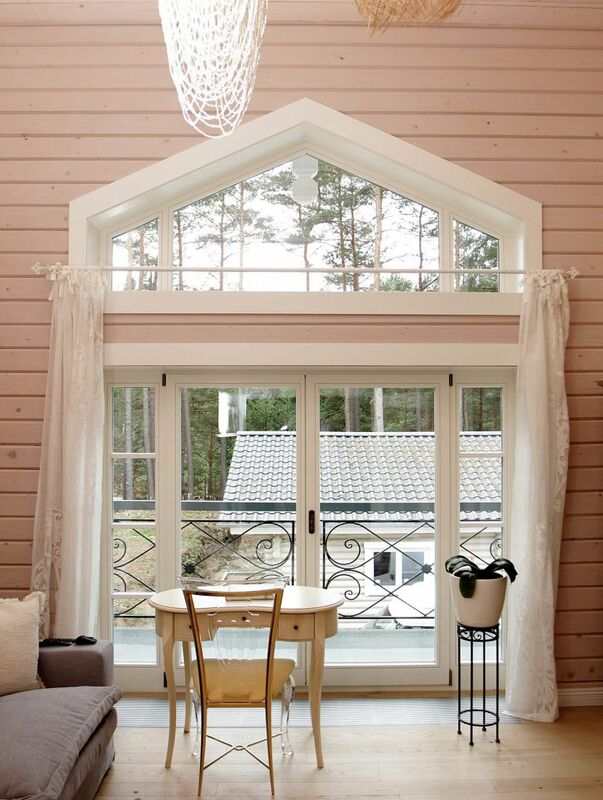 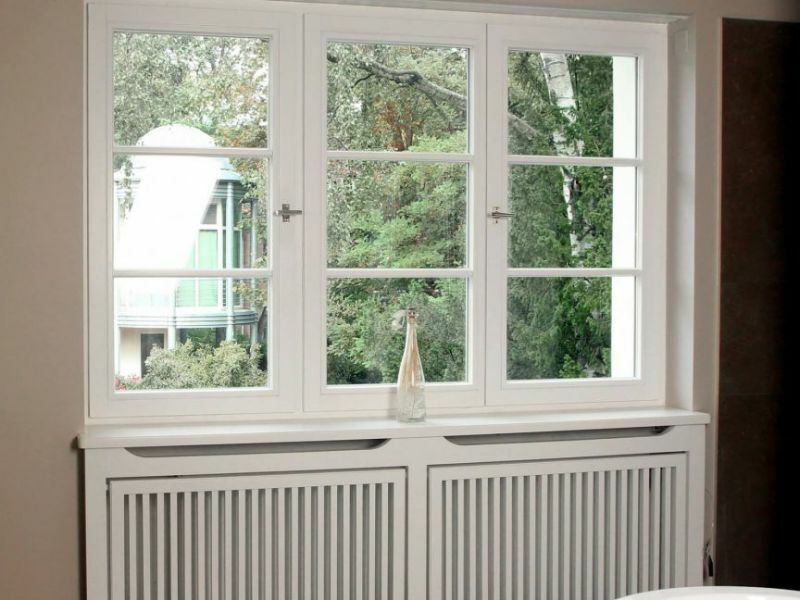 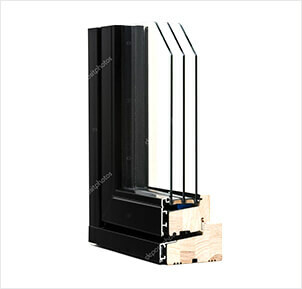 Our company offers wooden and wood-aluminum windows. 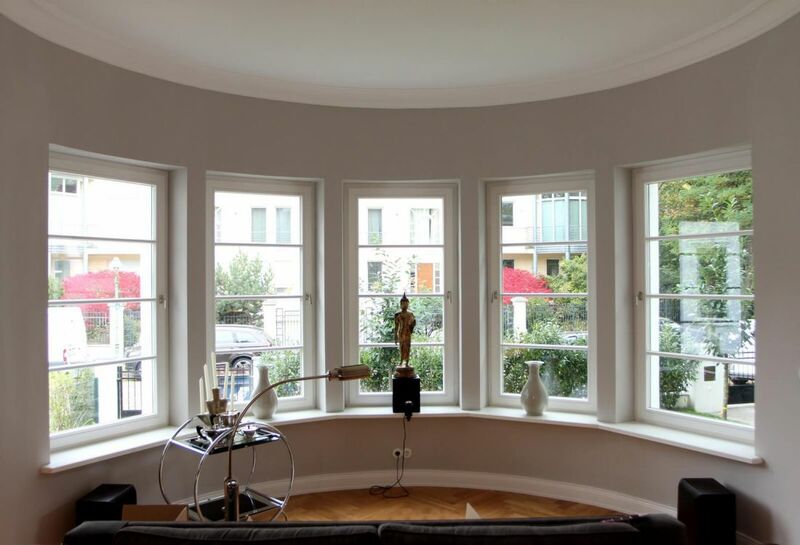 We have experience in producing large glazes, lift and slide HS windows and corner postless windows. 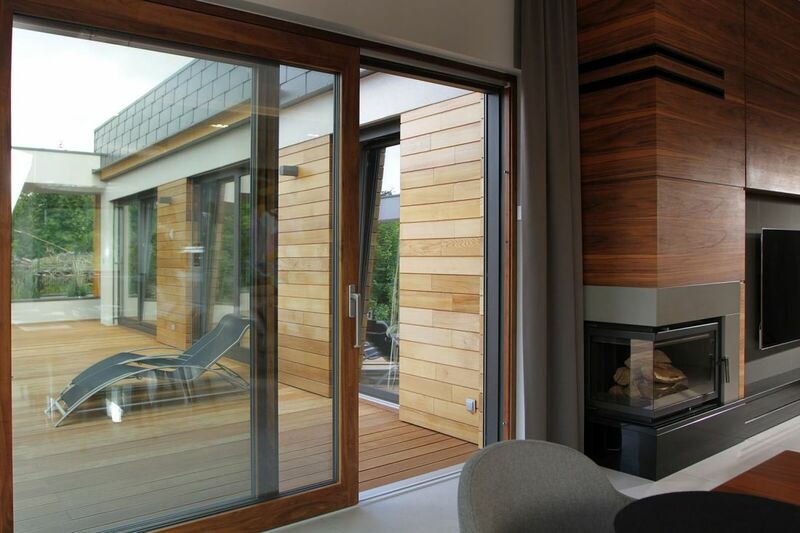 One-framed window, made out of glued laminated timber (linked on the length), with rounded edges of frames, or milled, depending on chosen based profile (Softline or retro). 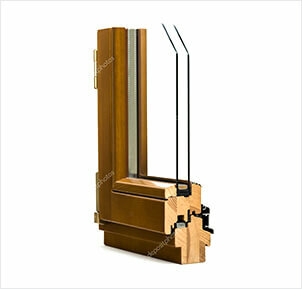 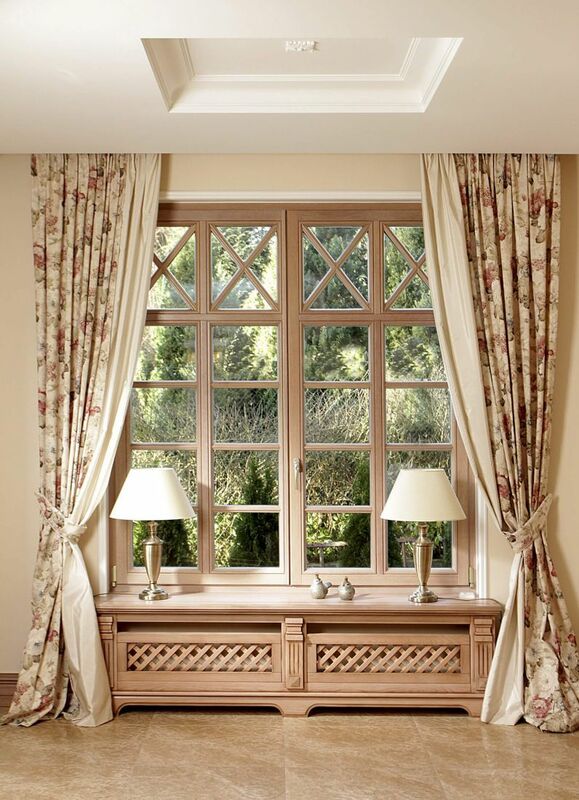 Wooden windows with profile’s width of 68mm. 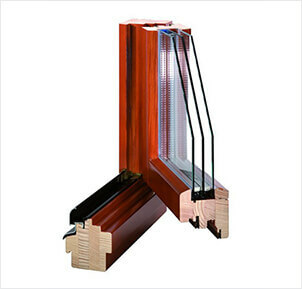 Standard windows designed for everyone, who needs warmth, aesthetics and high quality of production. 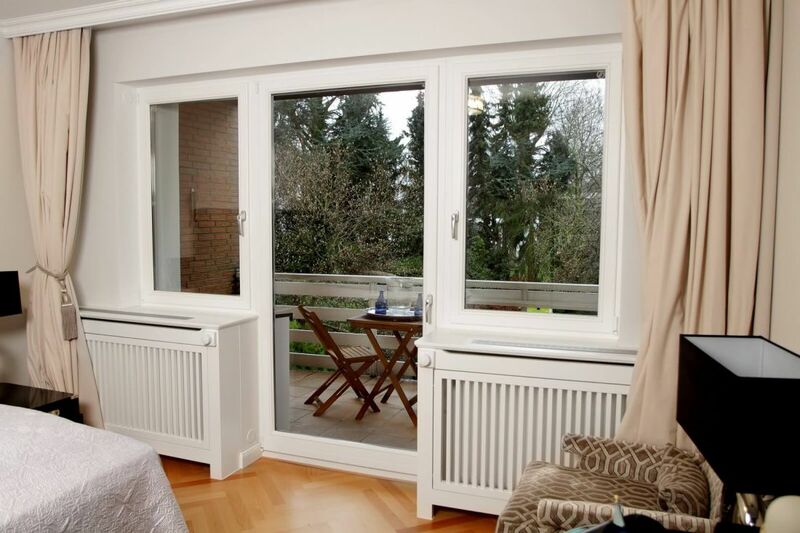 Windows with increased thermo and acoustic insulations. 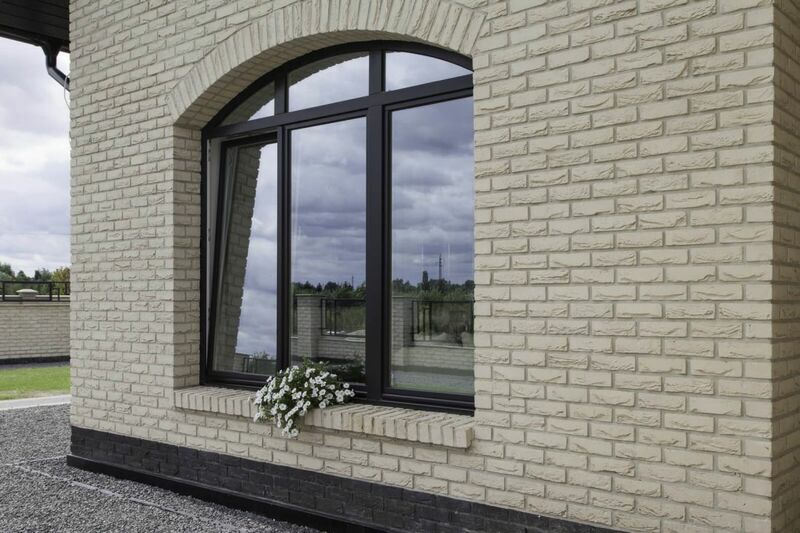 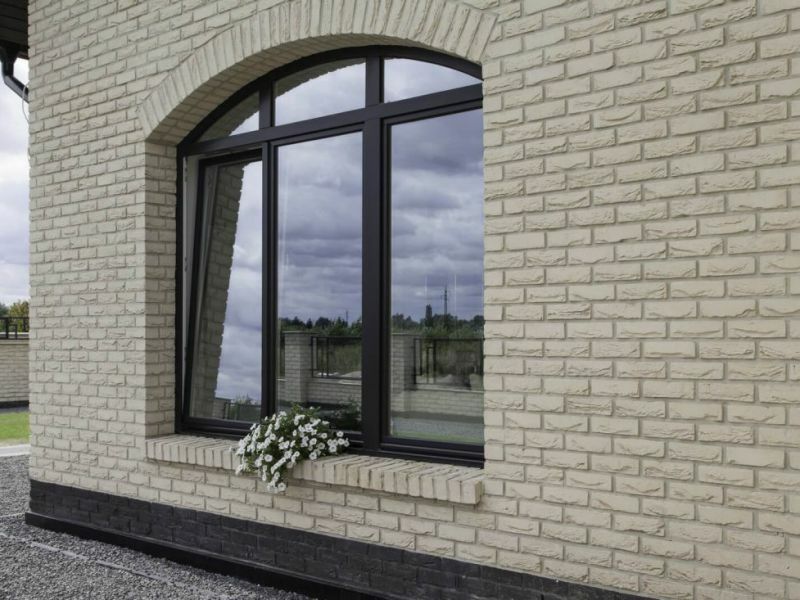 Innovative profile of 92mm designed by our specialists is an ideal choice for our premium customers. 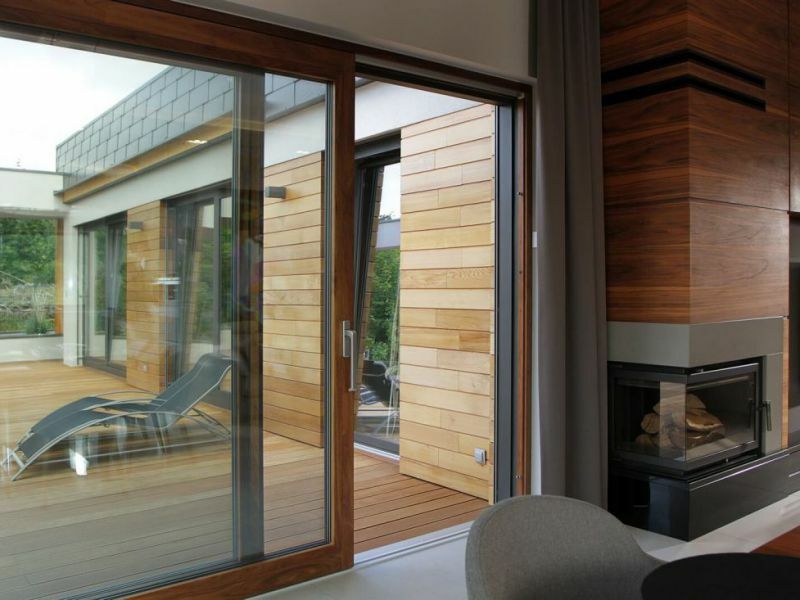 Wood combined with aluminum creates ideal effects. 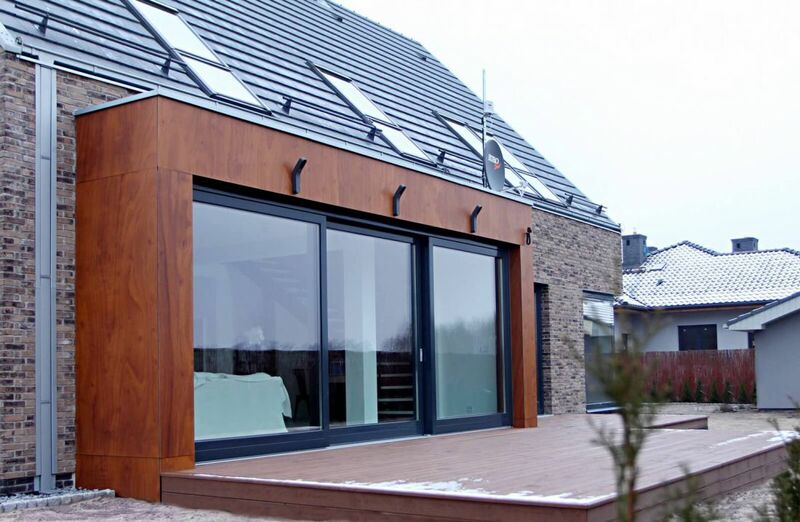 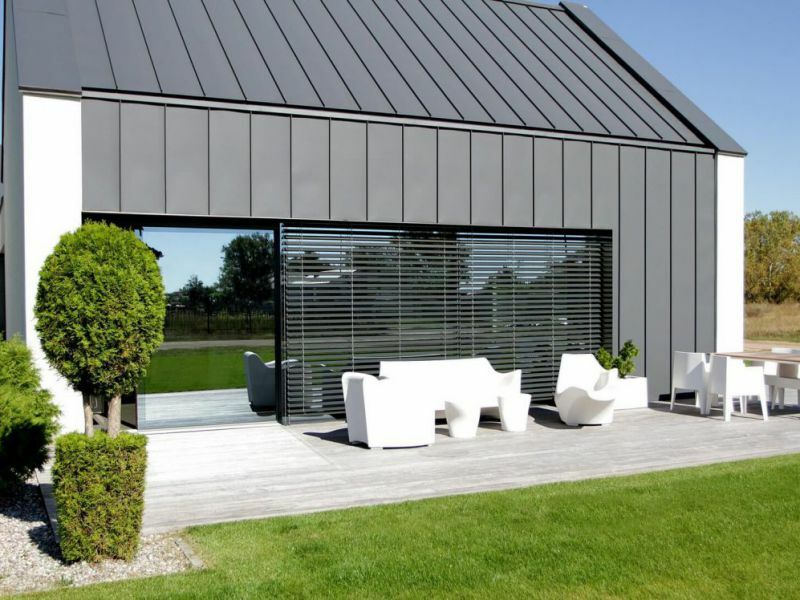 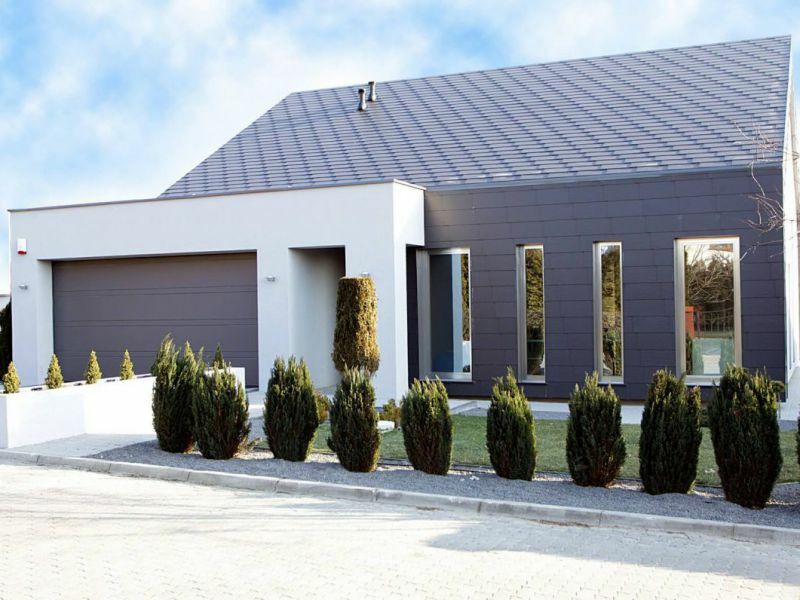 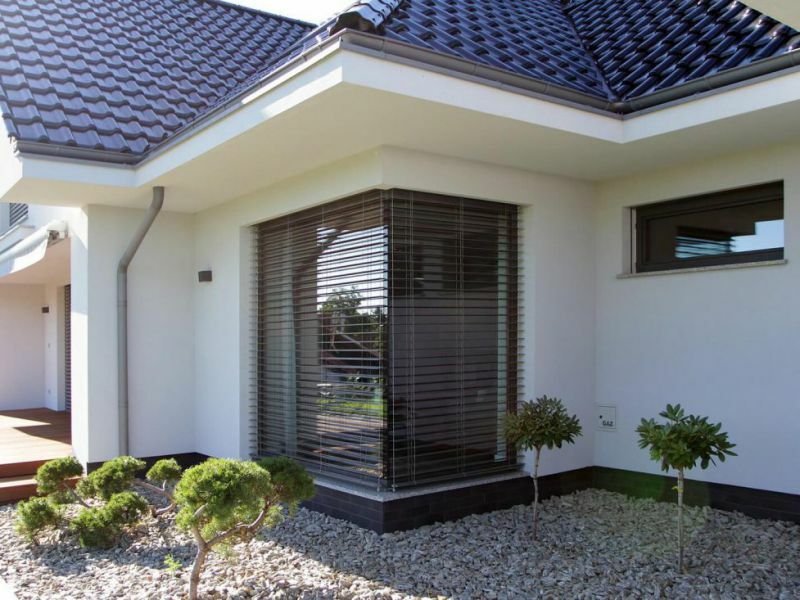 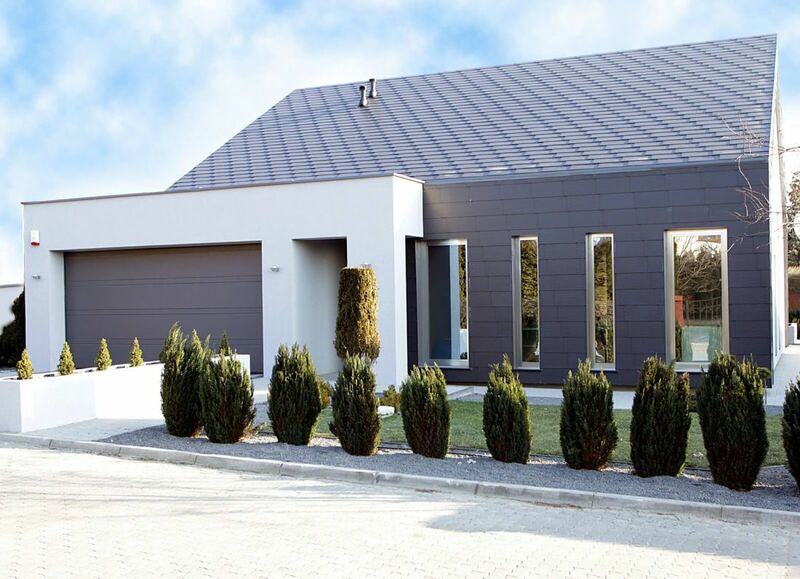 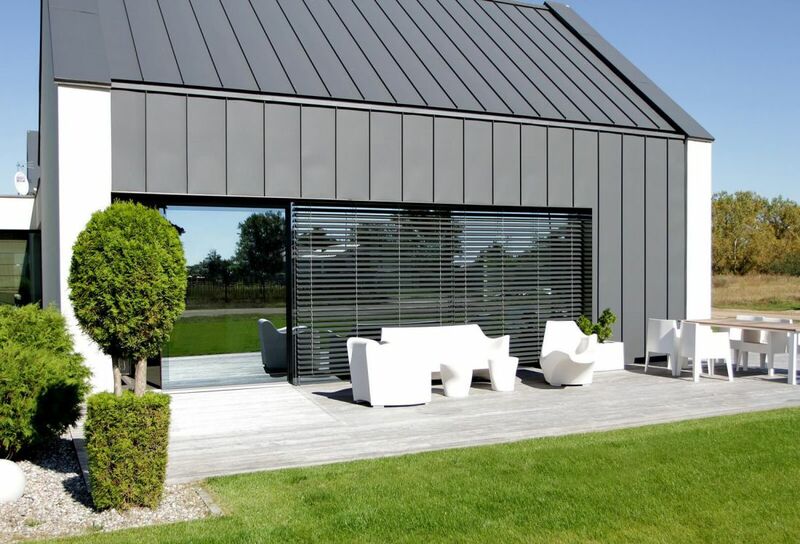 Aluminum protects the window from the worst atmospheric conditions and looks impressive. 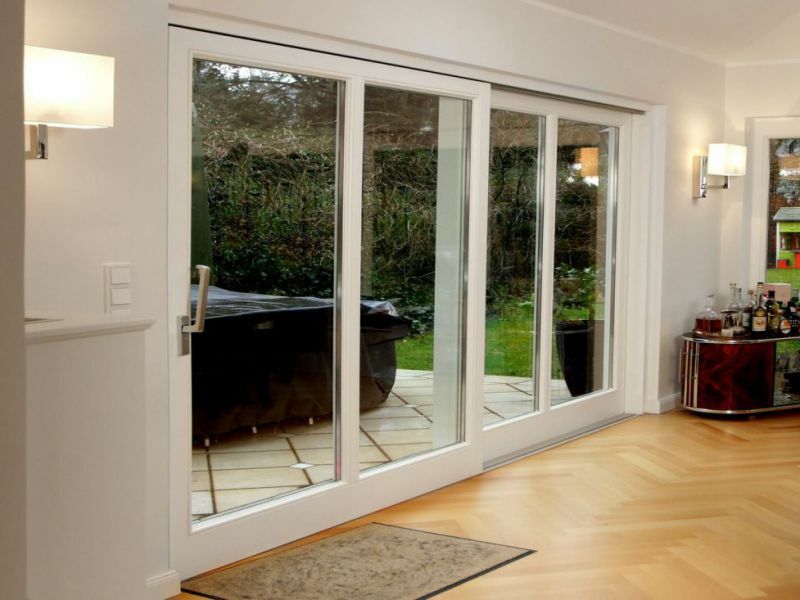 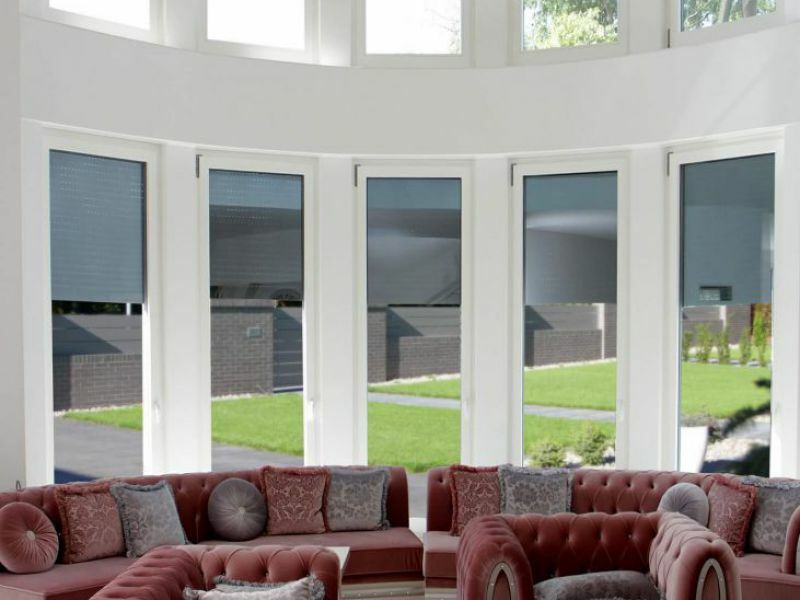 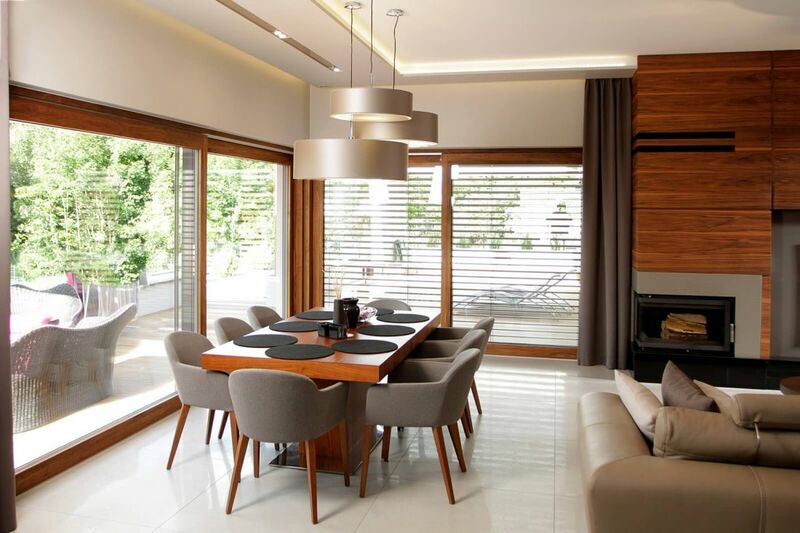 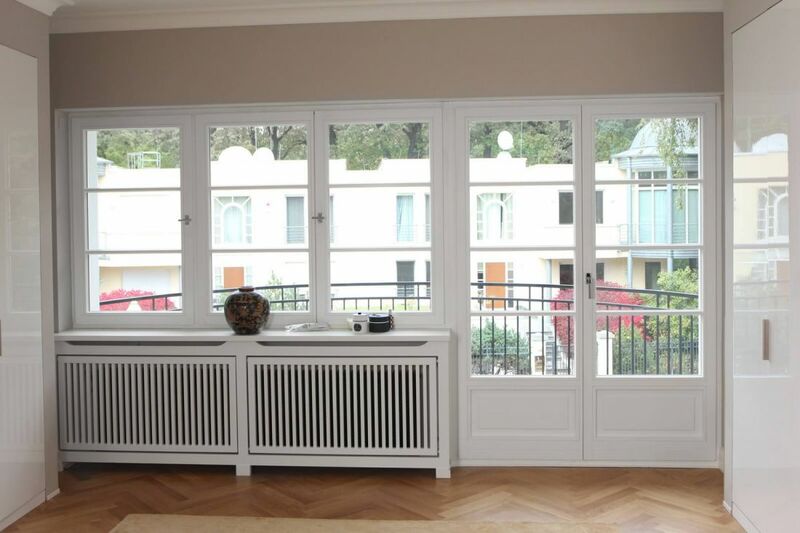 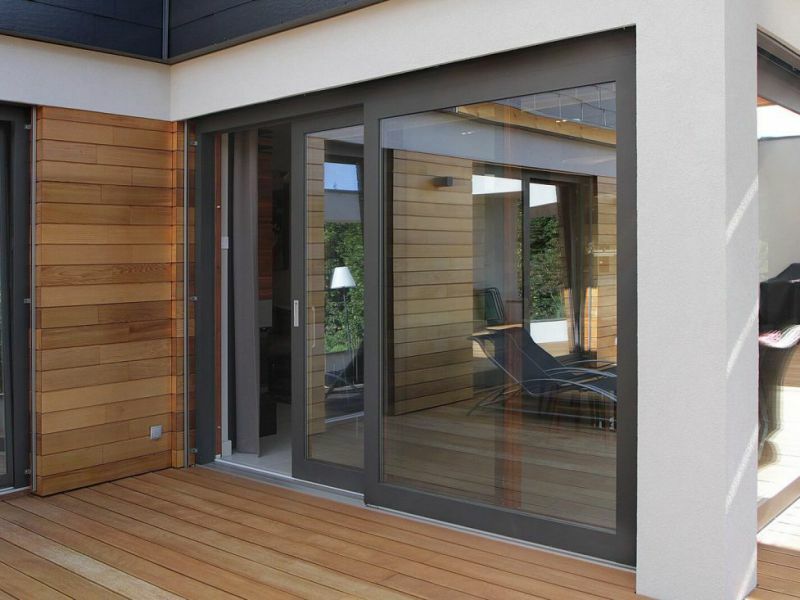 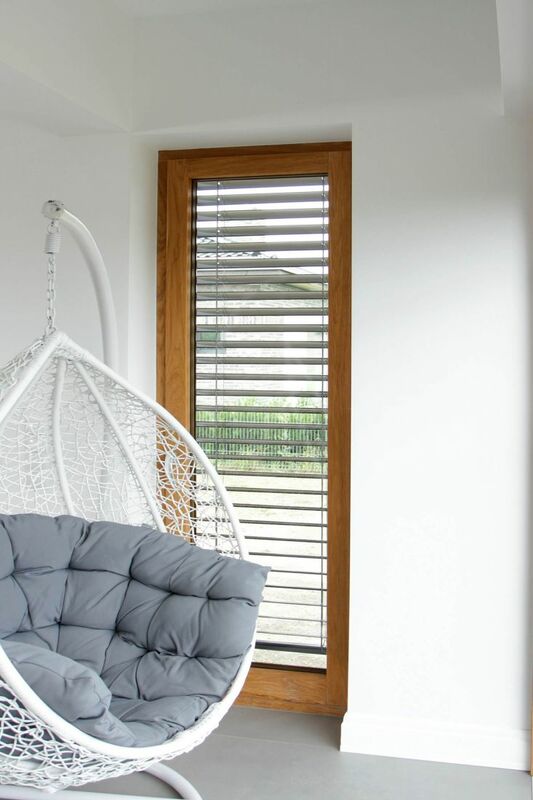 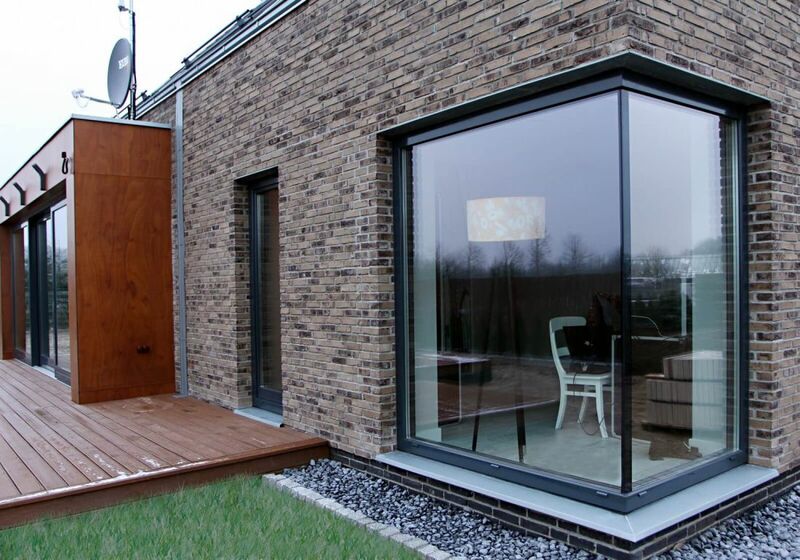 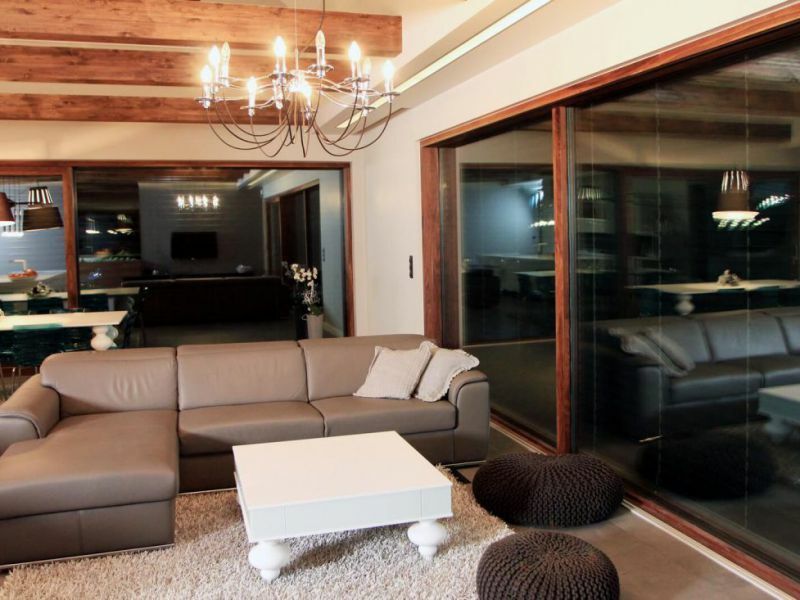 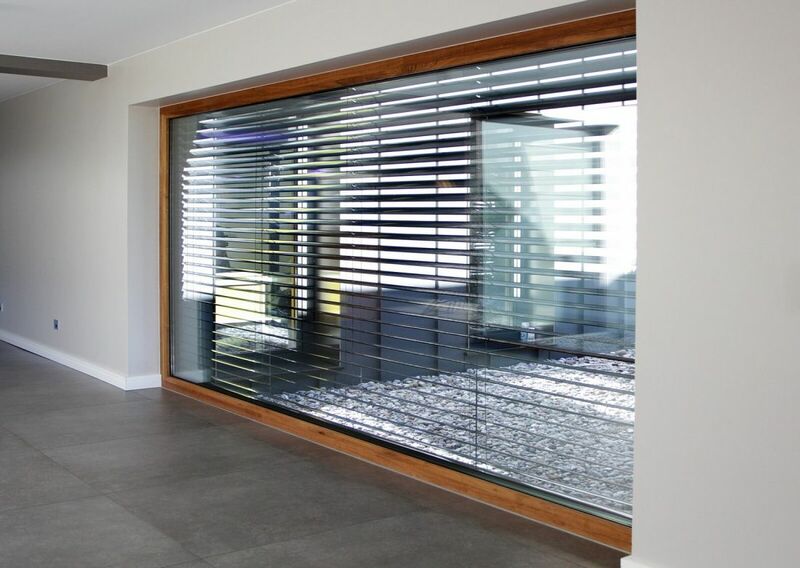 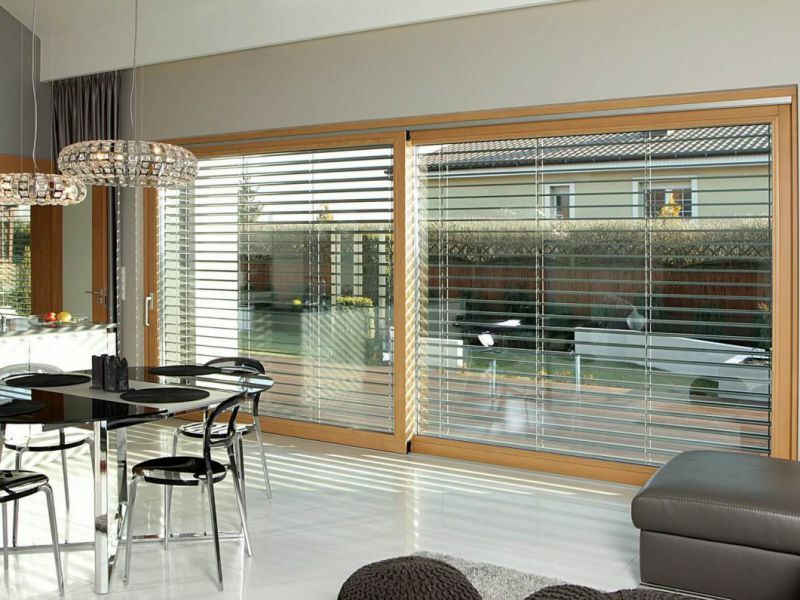 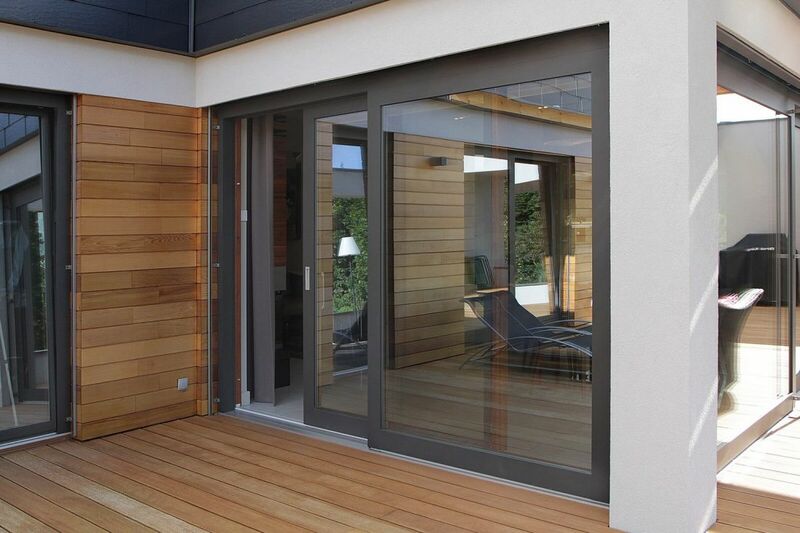 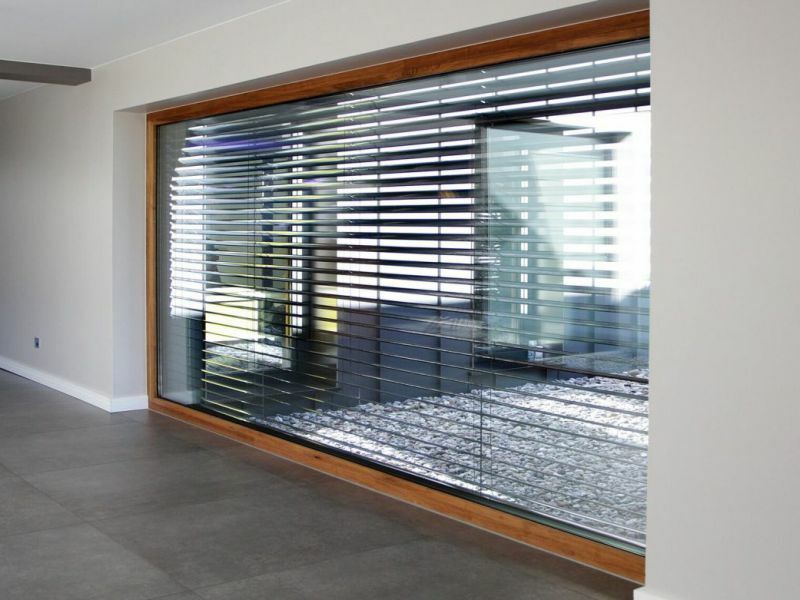 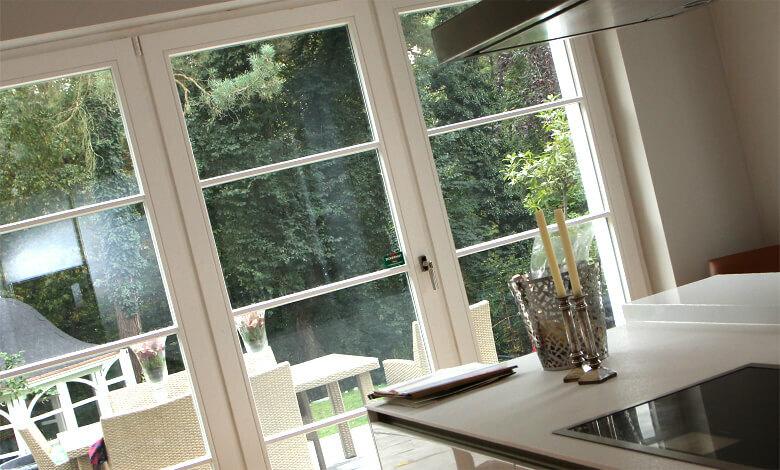 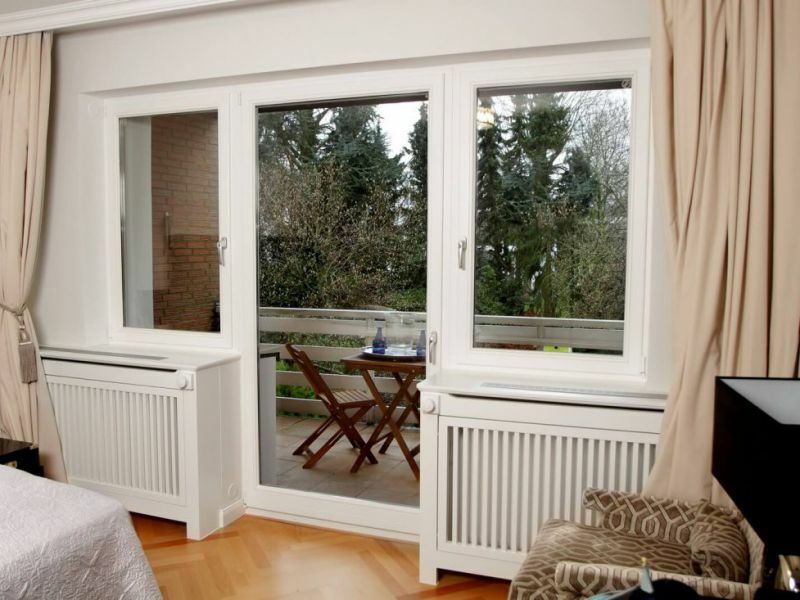 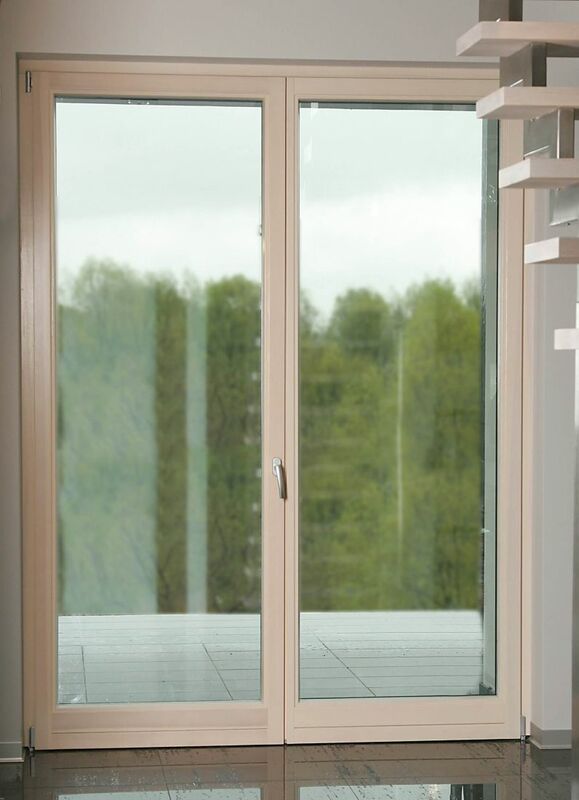 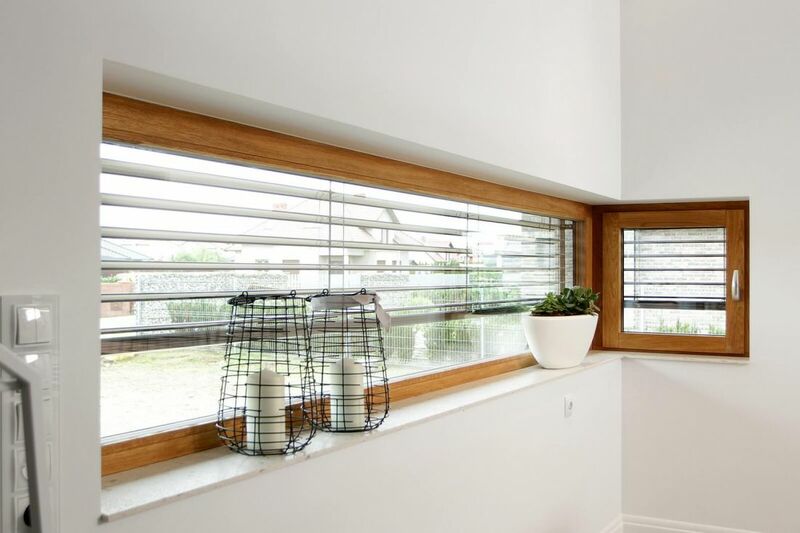 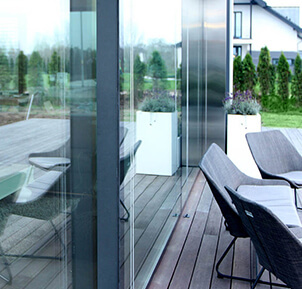 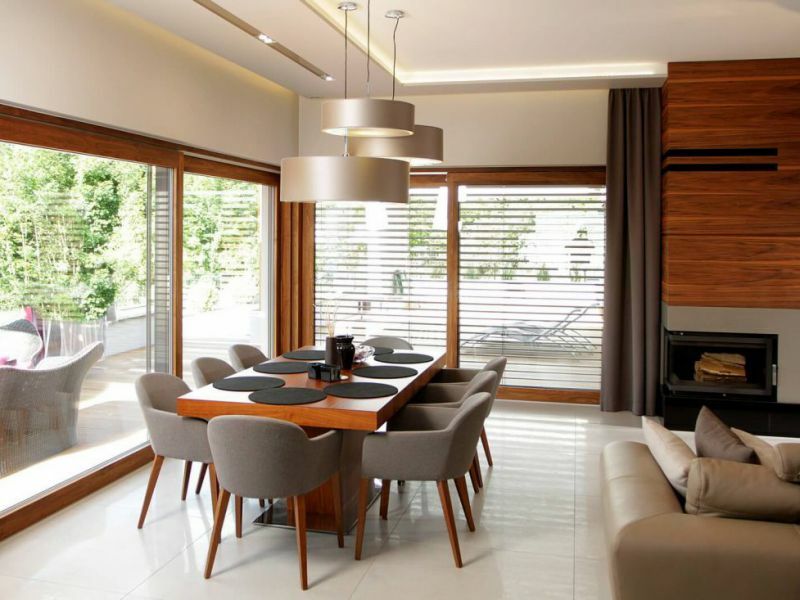 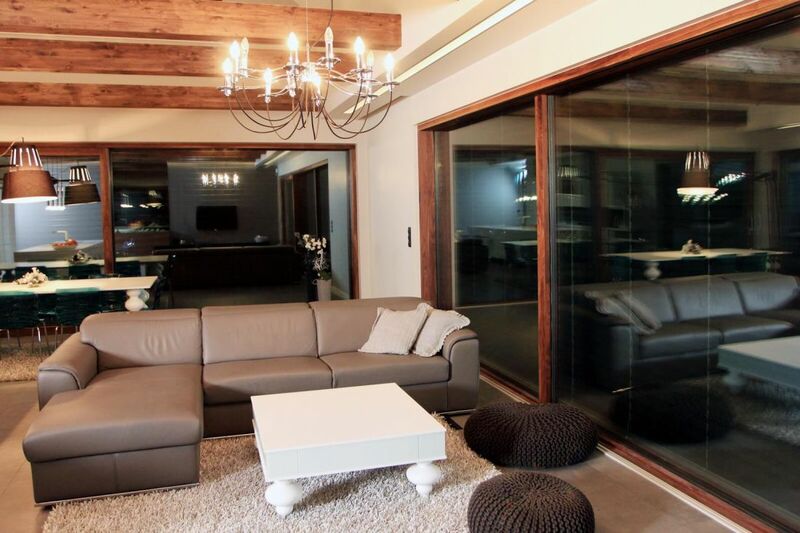 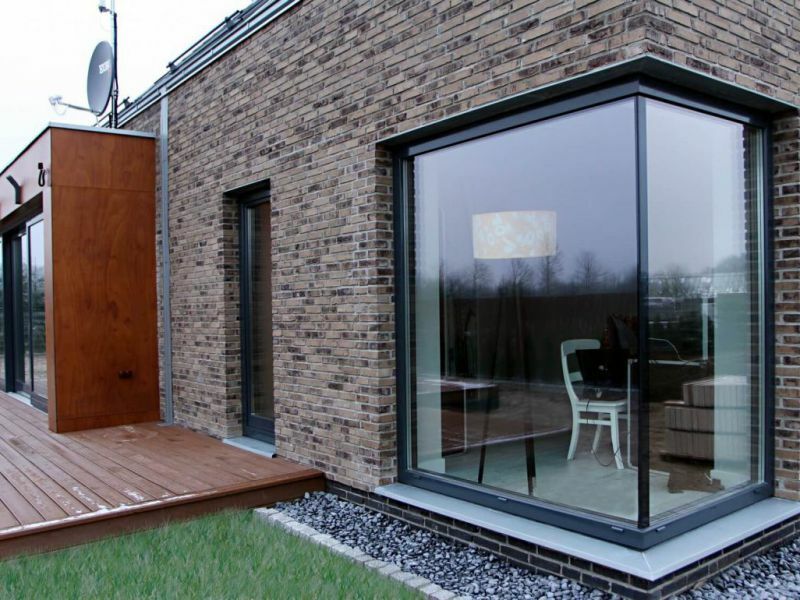 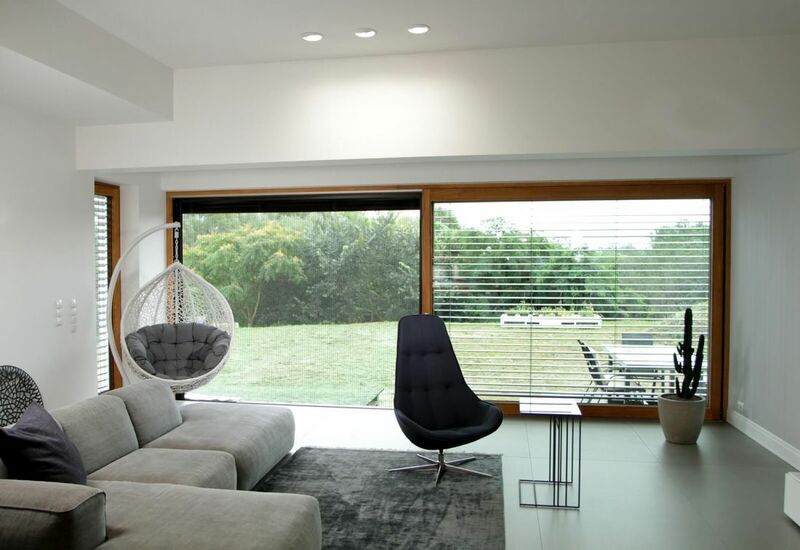 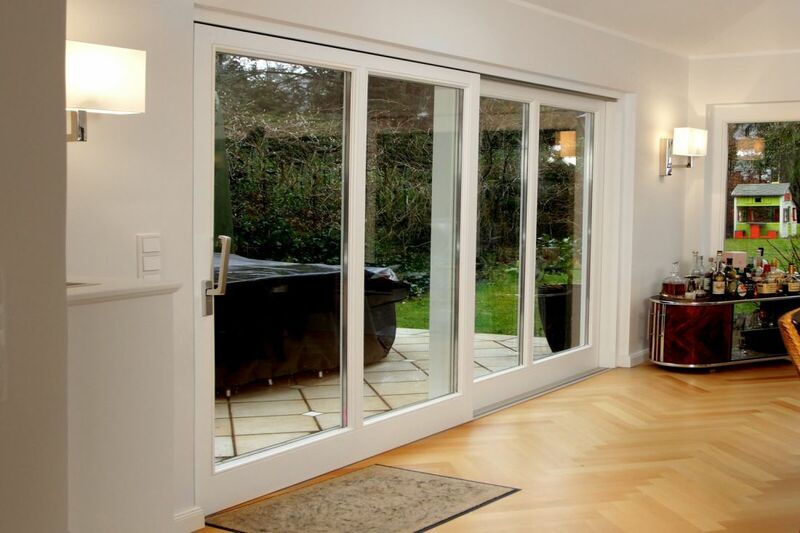 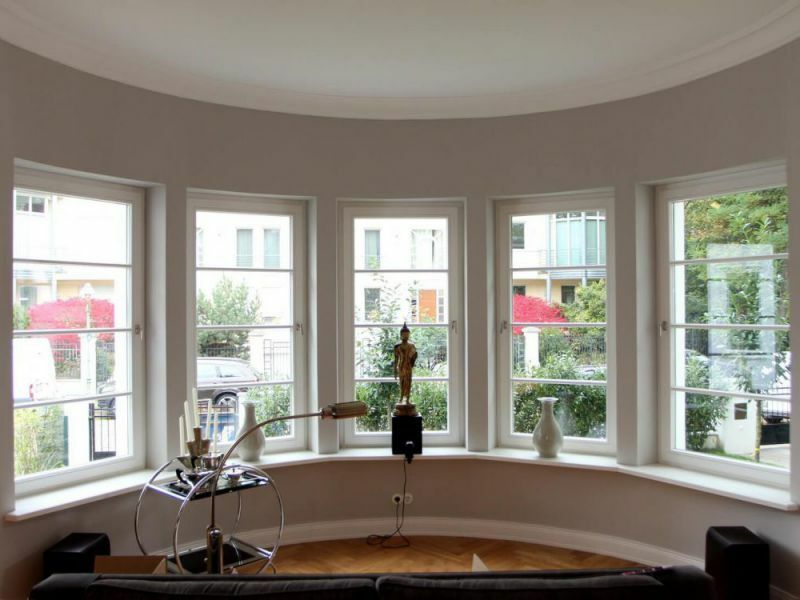 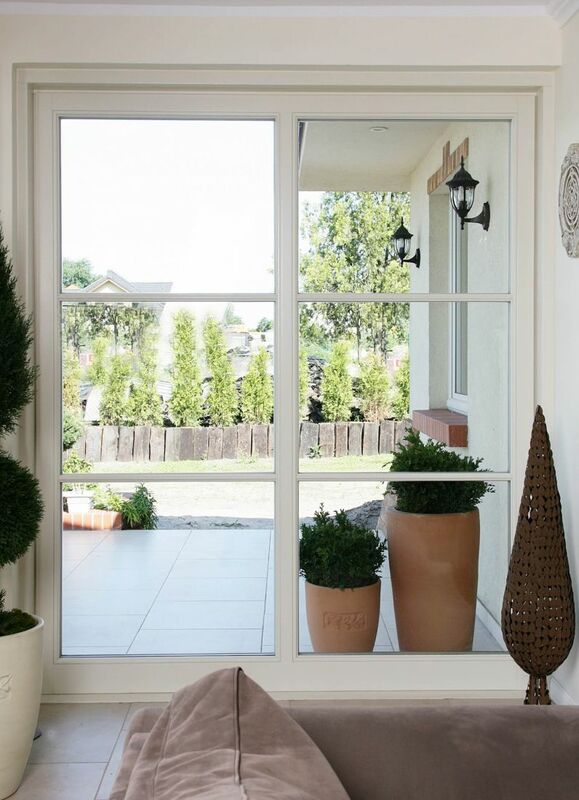 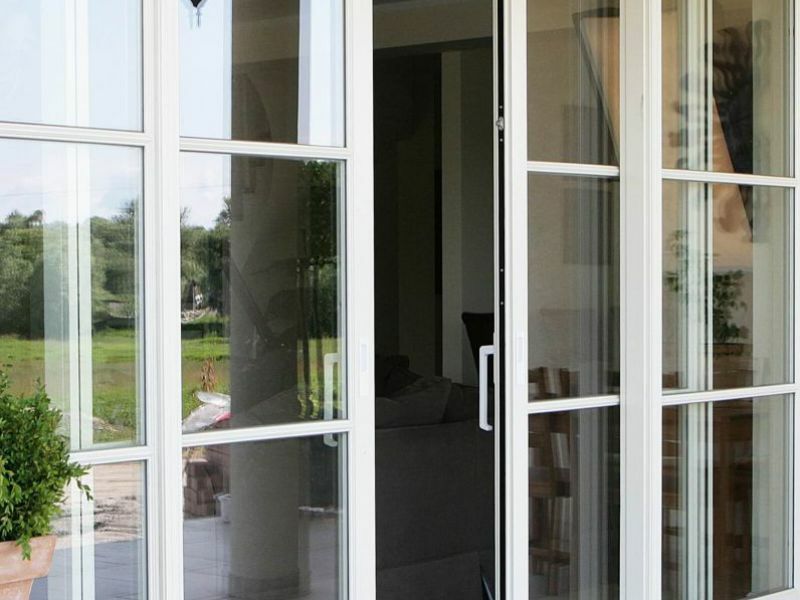 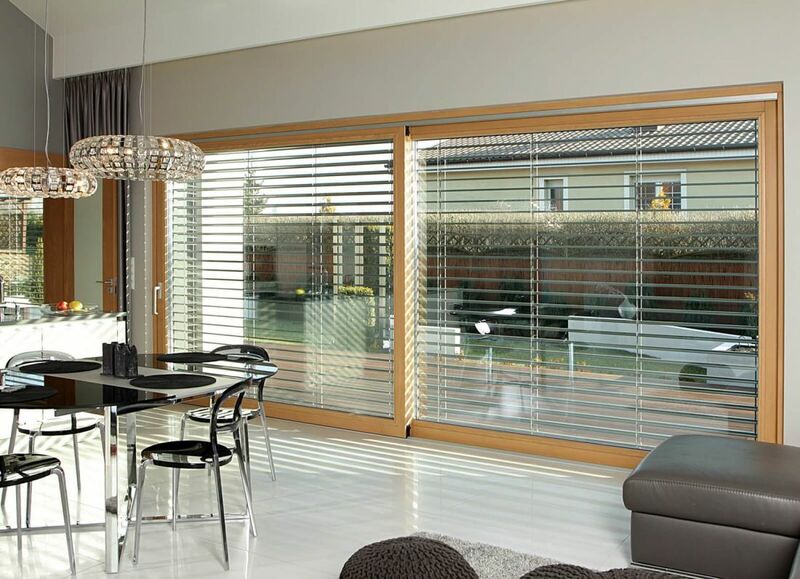 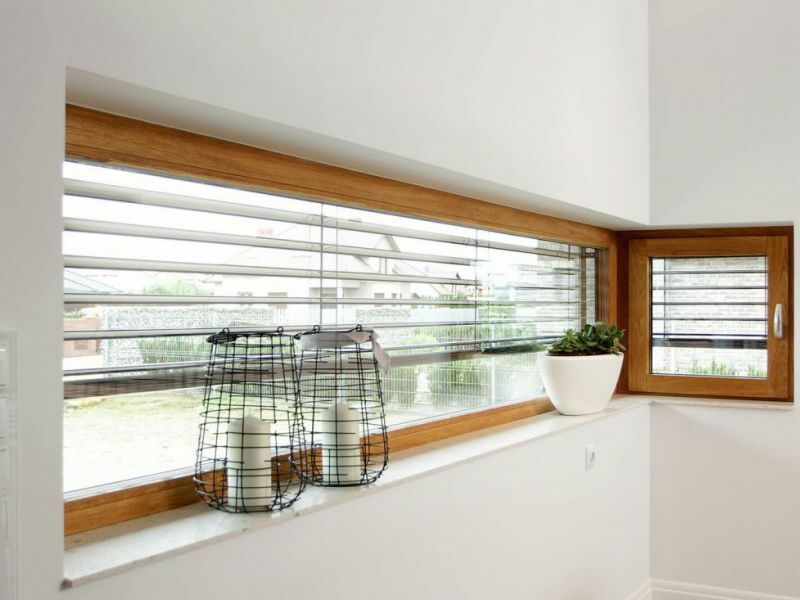 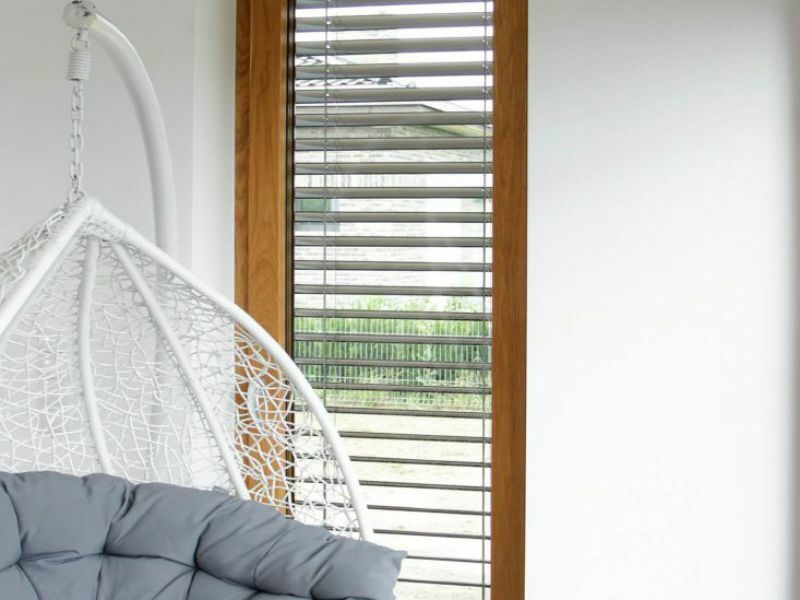 Sliding HS windows are the perfect choice for your living room or a room connected to a terrace. 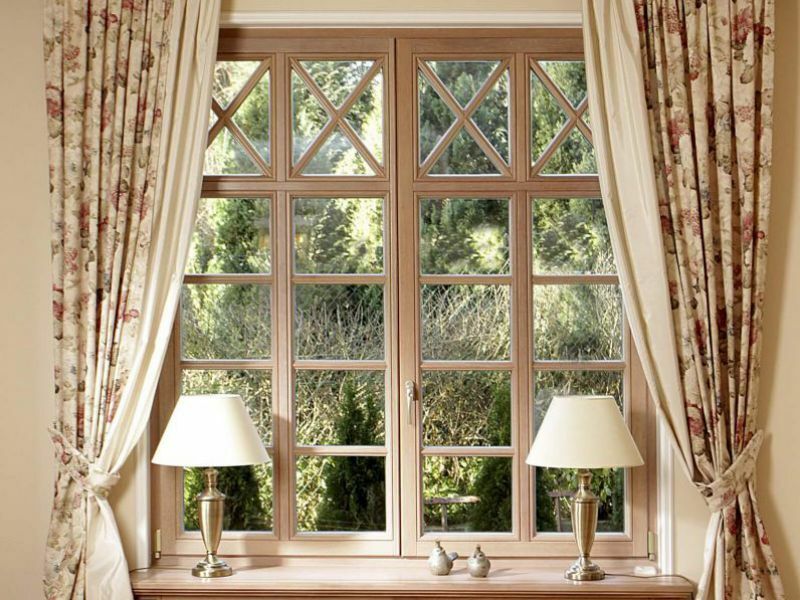 Windows of the highest quality allow for uniting a house with a garden.